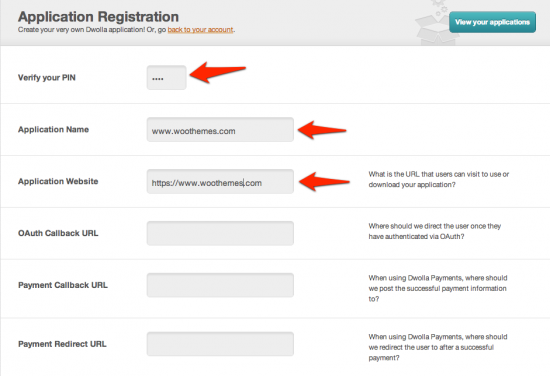 WooCommerce Dwolla Payment Gateway Extension: lets you receive payments via Dwolla. 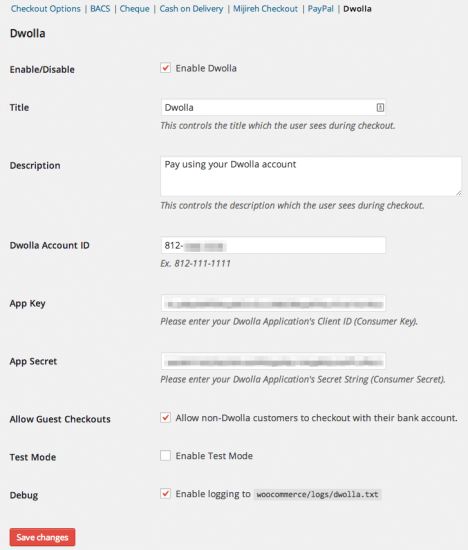 Dwolla is a plugin that extends WooCommerce to allow you to process payments via Dwolla. Since Dwolla is a cash-based payment network, fees are nominal and security is easy since you don’t have to worry about PCI Compliance. An SSL is recommended to protect sensitive data, but is not required.